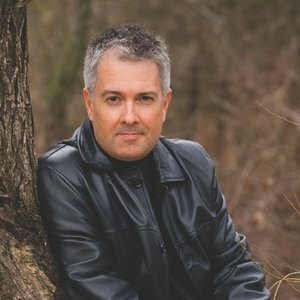 Brian Freeman is a #1 bestselling author of psychological thrillers, including the Jonathan Stride and Frost Easton series. Since 2005, he has sold books in 46 countries and 22 languages. His stand-alone novel Spilled Blood won the award for Best Hardcover Novel in the International Thriller Writers Awards, and his novel The Burying Place was a finalist for the same award. Other winners of this award have included authors Stephen King, John Sandford, and Jeffery Deaver. His debut thriller, Immoral, won the Macavity Award and was a finalist for the Dagger, Edgar, Anthony, and Barry awards for Best First Novel. Immoral was also chosen as International Book of the Month by book clubs around the world. His novels The Bone House and Season of Fear were both named finalists for Best Audiobook of the Year in Thriller/Suspense. He is a four-time finalist for the Minnesota Book Award in his home state.